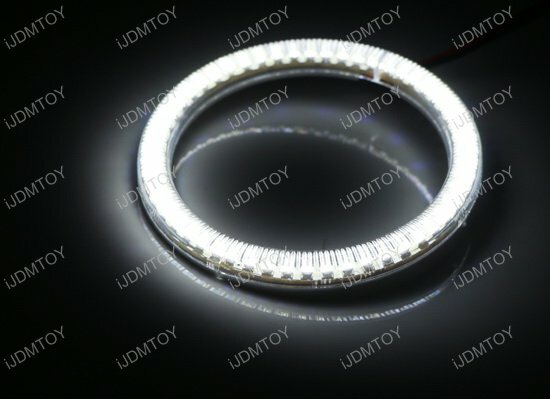 A: This is a highly customize product. 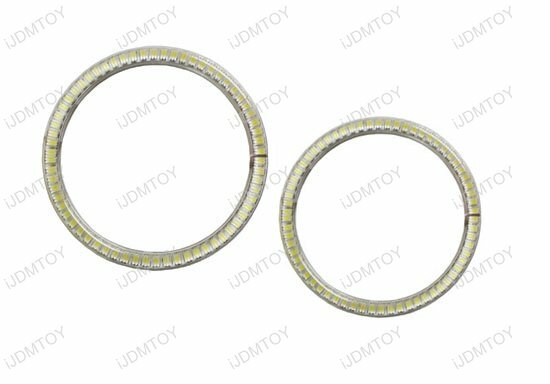 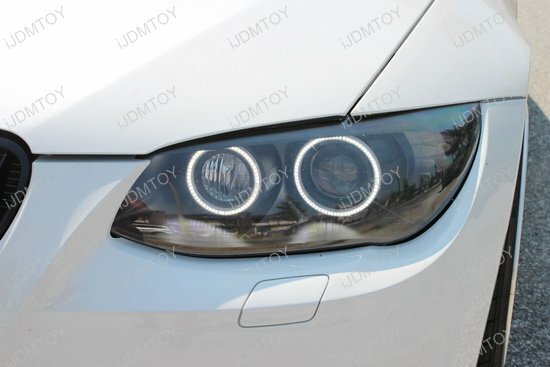 In order to install these white LED Angel Eyes Rings for your BMW headlights, you need to bake and open up the stock headlight lamps to place the LED Rings inside and seal them back. 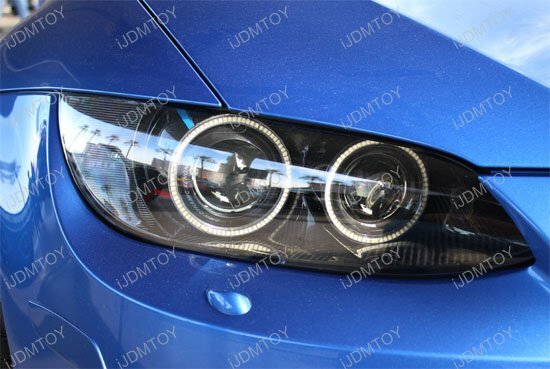 Therefore we highly recommend professional installation. 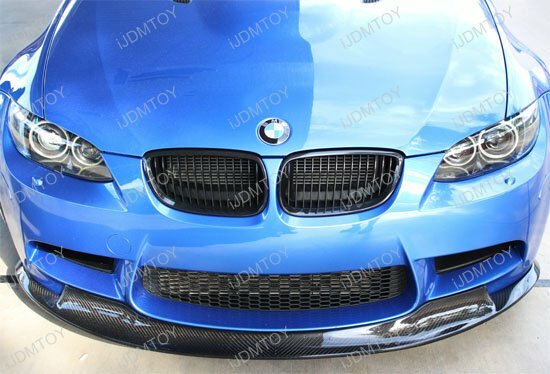 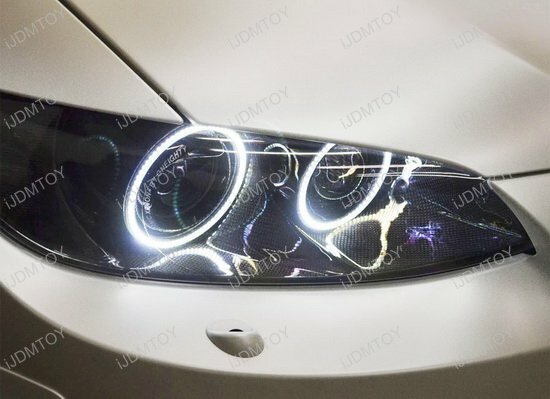 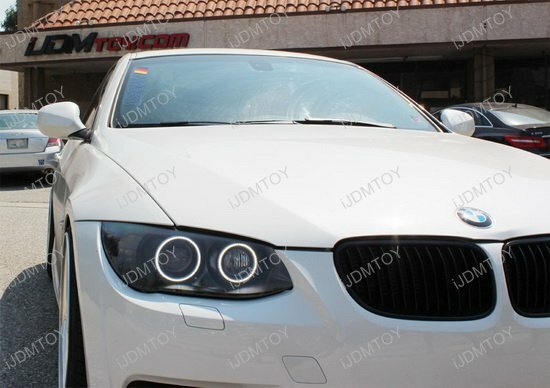 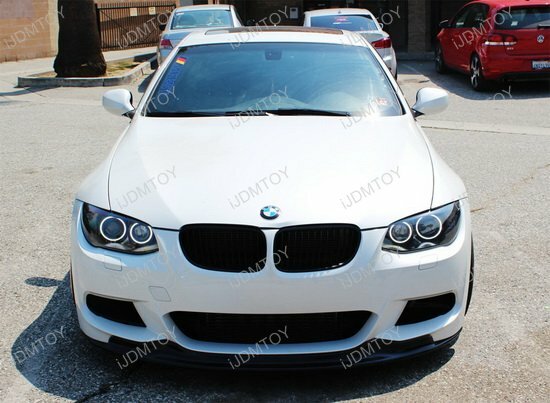 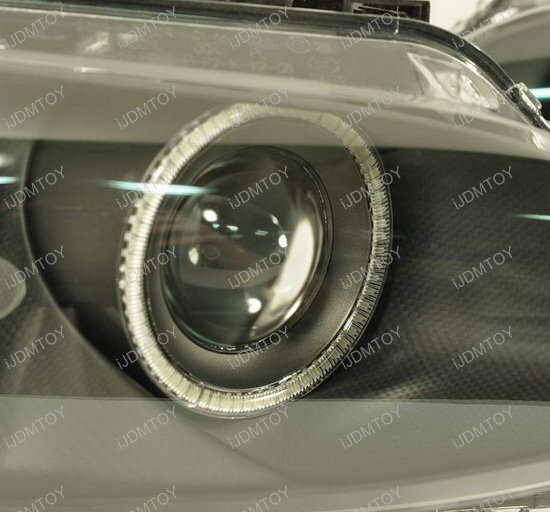 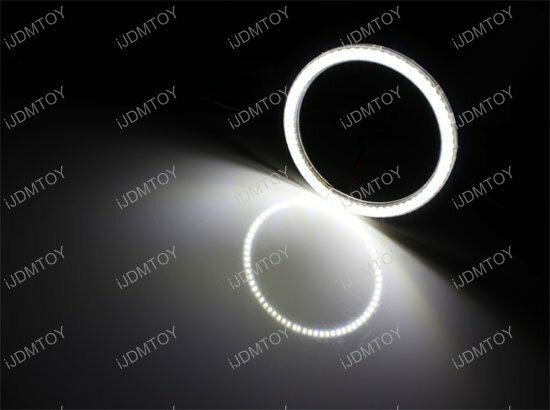 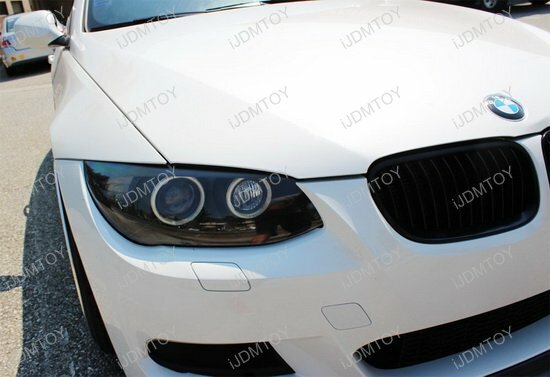 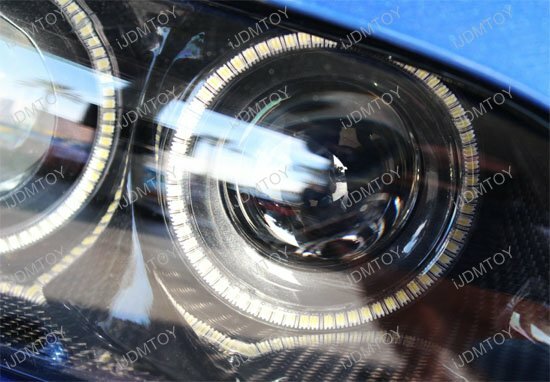 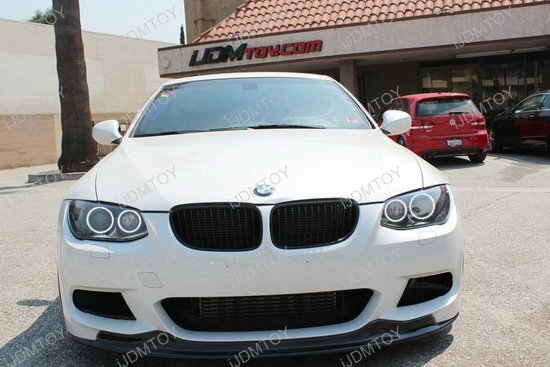 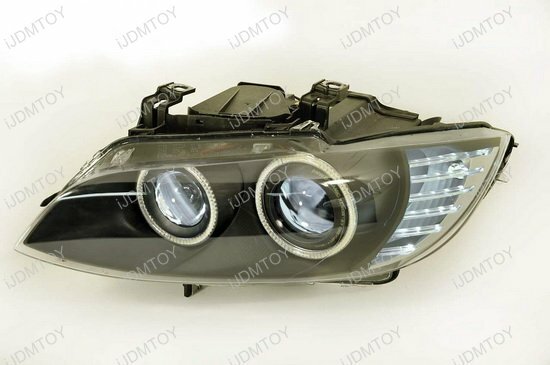 This kind of BMW LED angel eyes is powered by xenon white 3528-SMD LED emitters which are 3-4 times brighter than conventional H8 LED angel eye ring marker bulbs to give it a more even lighting without unbalanced lighting levels, just like what you see on the H8 LED angel eye ring marker bulbs.